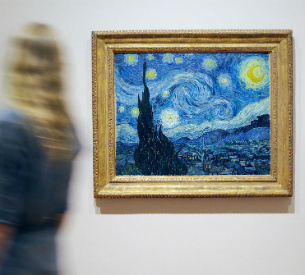 The Museum of Modern Art’s renowned collection includes Vincent van Gogh’s The Starry Night and Andy Warhol’s Gold Marilyn Monroe, along with works by many other great artists of our time. Visitors will enjoy the greatest collection of modern and contemporary art in the world, along with unique shopping and dining options. Admission includes a free audio guide, daily gallery talks, film screenings, and admission to MoMA PS1.